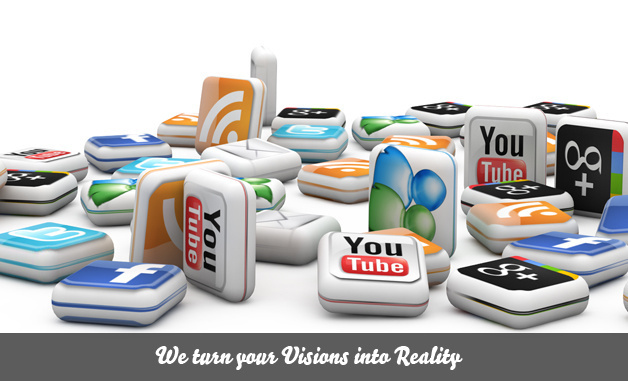 We are the best & leading Social Media Marketing company and famed as good Social Media Companies in Bangalore, India. A wise way of marketing nowadays is through the web and SMM is an online marketing technique through which we can increase the website visitors mainly through Social networking sites. The main idea is to post interesting contents or videos on these social networking sites so that the reader, finding it really interesting will share it to all in his social network which continues as a chain and thus indirectly spreading about your business across the masses and we easily gain the website traffic through this means. We use very strong SMM and SEO strategies to give you better results. Video promotions are also a very good marketing tool as it goes viral reaching numerous people on various social sites. We have a good team to design your promotional videos about your company and with your product and services which we would upload on many video sharing websites including YouTube which is very popular for videos.